Brick City Fabrications not only creates badass accessories for multiple models of UTV off-road vehicles, it creates products that save lives and maximize utility. 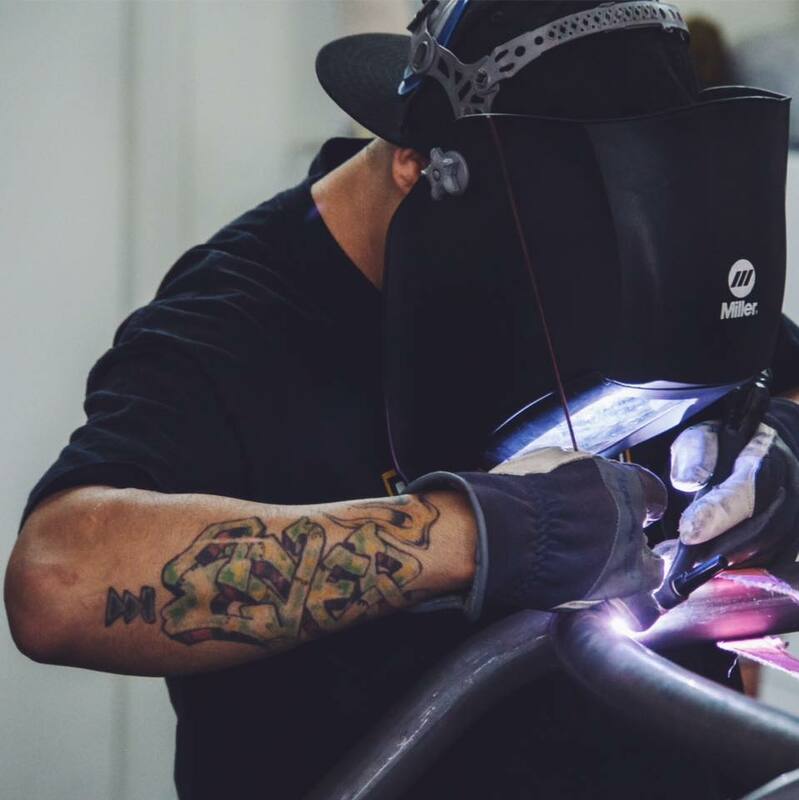 Moses, owner-operator, takes pride in his metalworking and design abilities and it has resulted in him being a shining star in a market that seemed to be flooded with mediocre products. 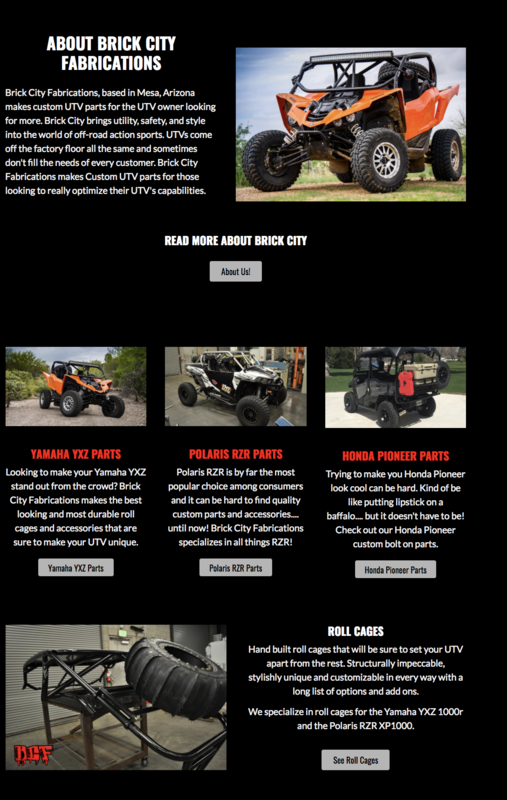 From Roll Cages to off-road bumpers, Brick City is slowly growing to become the go-to place for custom UTV parts and accessories. Building a site from scratch and directing traffic to it can be tough at first. But with comprehensive market research and the right strategy, you can capture large amounts of organic traffic. This is because you are taking advantage of holes that exist in the marketplace and by correctly optimizing a site, you can serve the needs of that market. At first, I didn't think I needed a website because I was doing a lot of business through Facebook but Skyler built me a site that looks rad and attracts new customers on its own! I couldn't believe how fast we got on the first page of google and how many people were actually visiting the site. Great work!